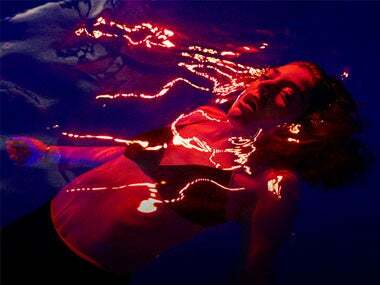 Lorde shares her "emotional renaissance" during her Melodrama World Tour, creating a livable experience for her fans. With lights, costume changes and confetti, Lorde takes you to a world you can get lost in. See what the reviews are saying about the pop star! "Watching Lorde live is to uncover more of who she is: half self-aware performer, half jagged, unchoreographed effervescence." "There is a moment of real intimacy as the stage falls to total darkness except one spotlight on Lorde." "Lorde's writing and fantastically intimate vocals, ranging from her witchy, unprocessed low-register warbles to all sorts of digitized masks, make it matter." "Lorde, too, has outgrown her youthful seriousness, dancing joyously like no one is looking, even though 10,000 people are."